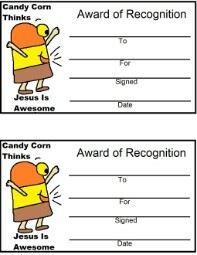 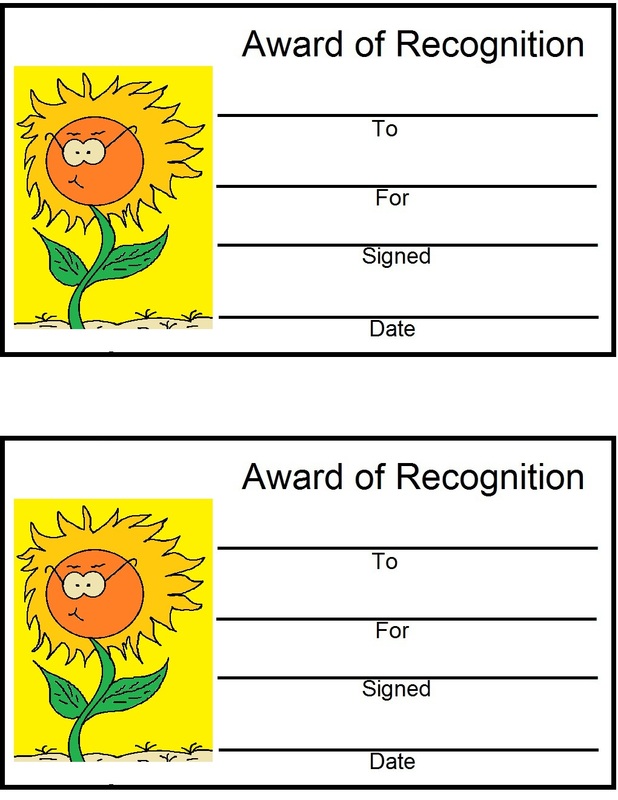 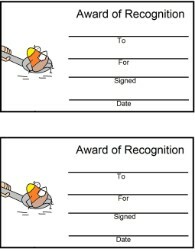 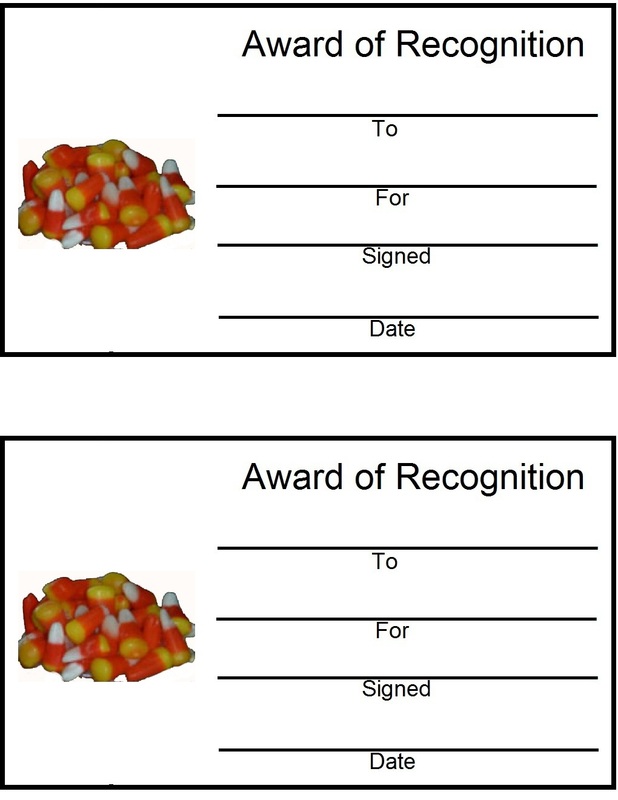 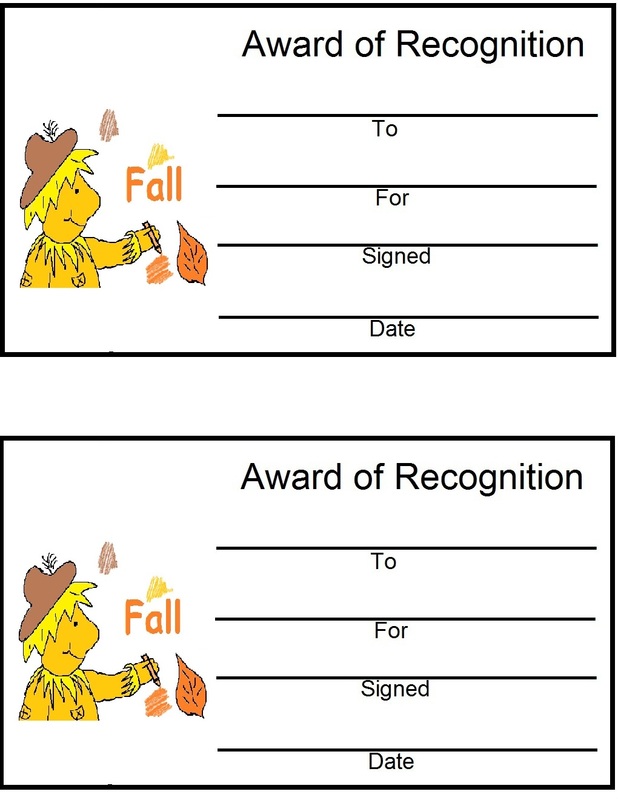 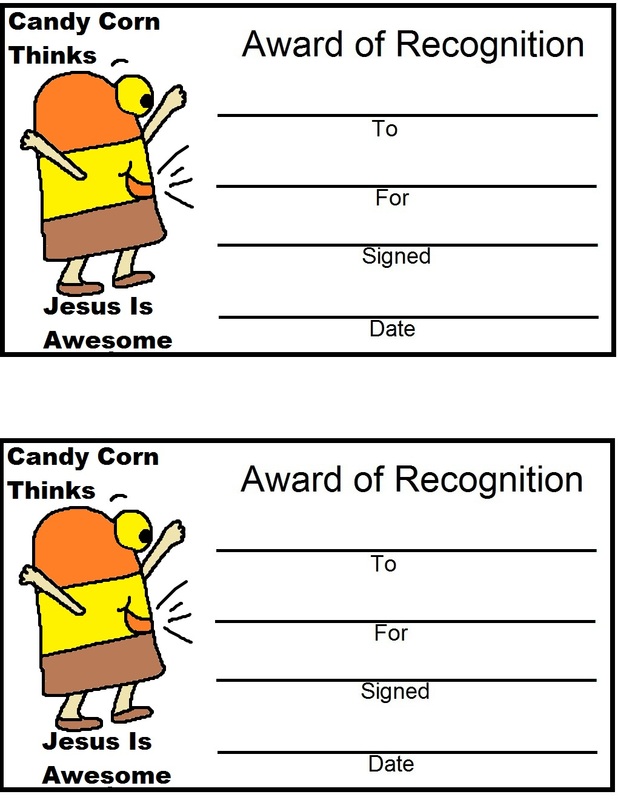 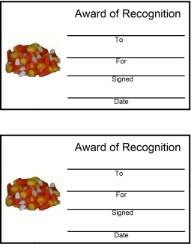 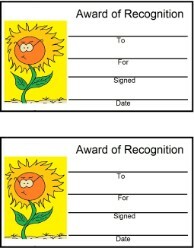 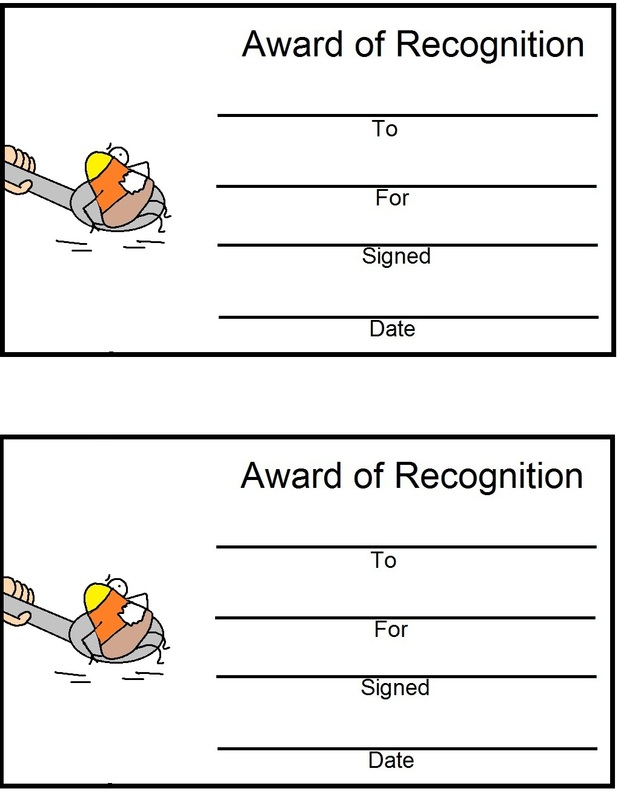 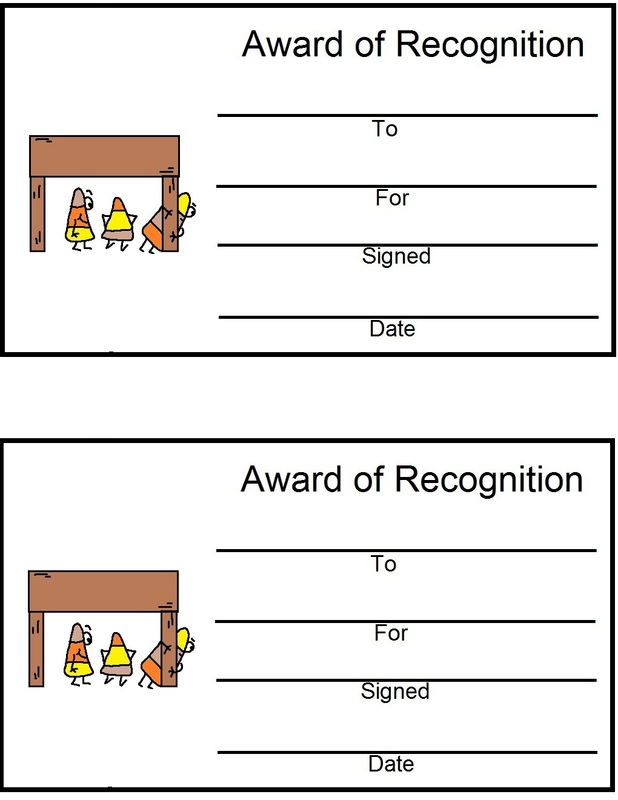 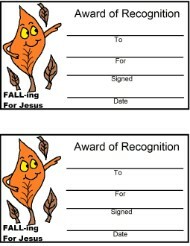 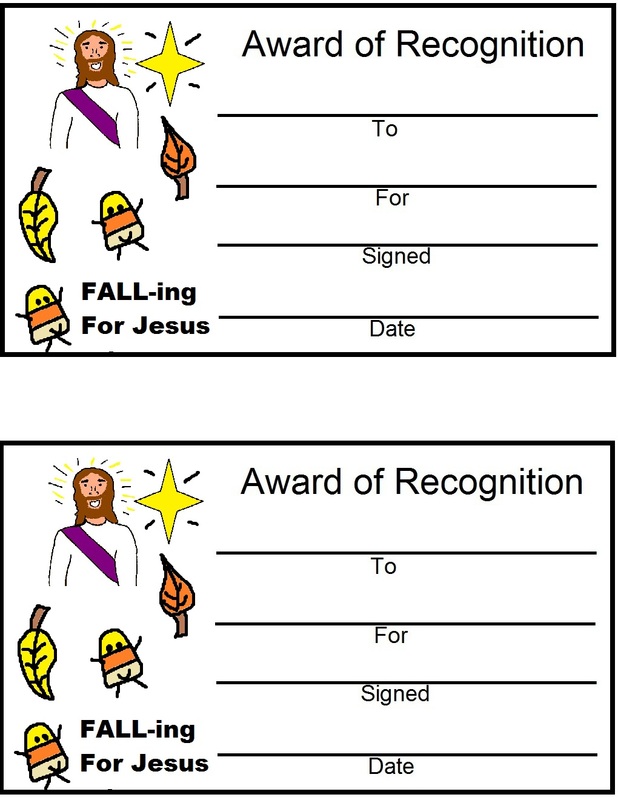 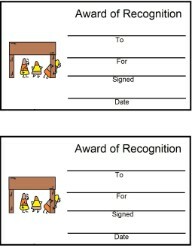 "Free Printable Bible Award Certificates"
Pick out an award and print it out. 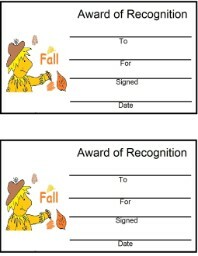 Write the child's name and fill out the information and laminate it. 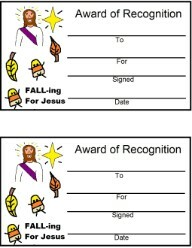 These make wonderful surprise gifts for the kids at Church. 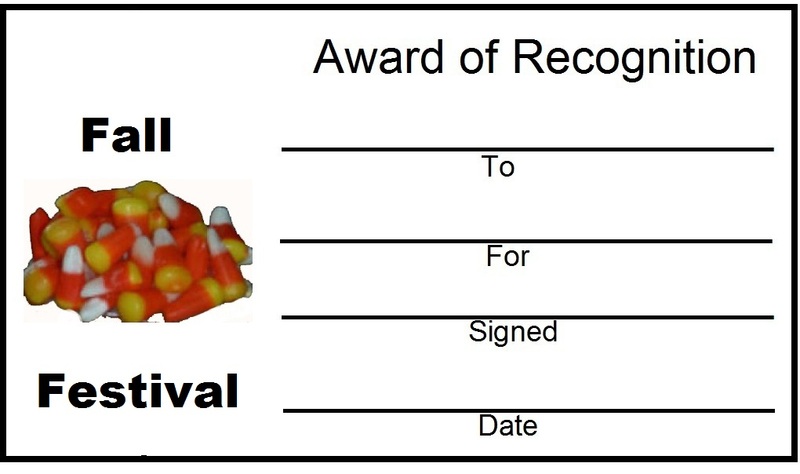 Kids always love getting rewards. 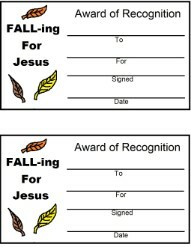 You could present these awards for many different things such as : Fall Festival Helper, Good Student, Good Listener, Great Helper, Snack Helper, Outstanding Learner, Excellent Bible Reader, Bible Book Memorization, Birthdays, Welcoming A New Student, Candy Helper, Game Winner, Best Player, Prayer Leader, Lesson Helper, Sunday School Lesson Volunteer, Brave Leader For Prayer, Church Cleaner Volunteer, Trash Pick Up Volunteer, Salvation, Baptism, Getting Souls Saved, Spreading The Gospel, Helping Others and the list goes on. 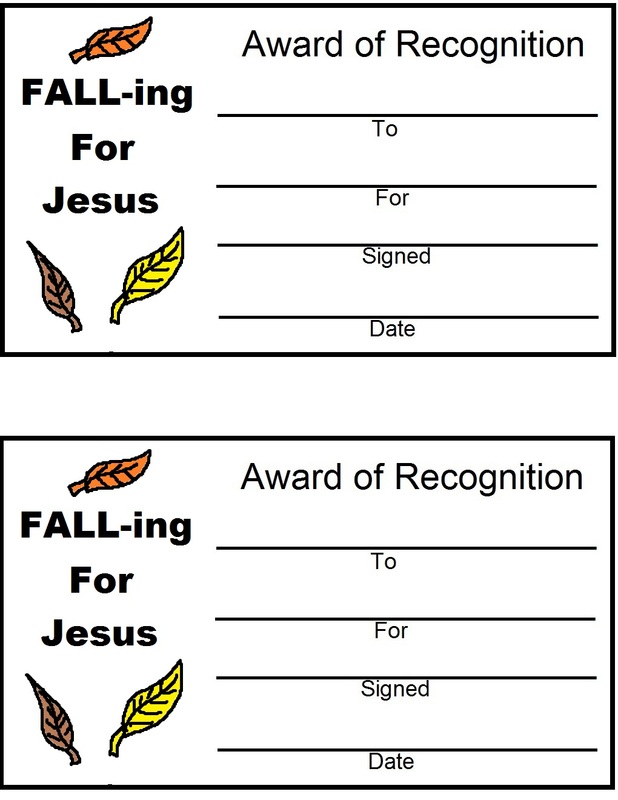 Use one of our Fall Sunday School Lessons. 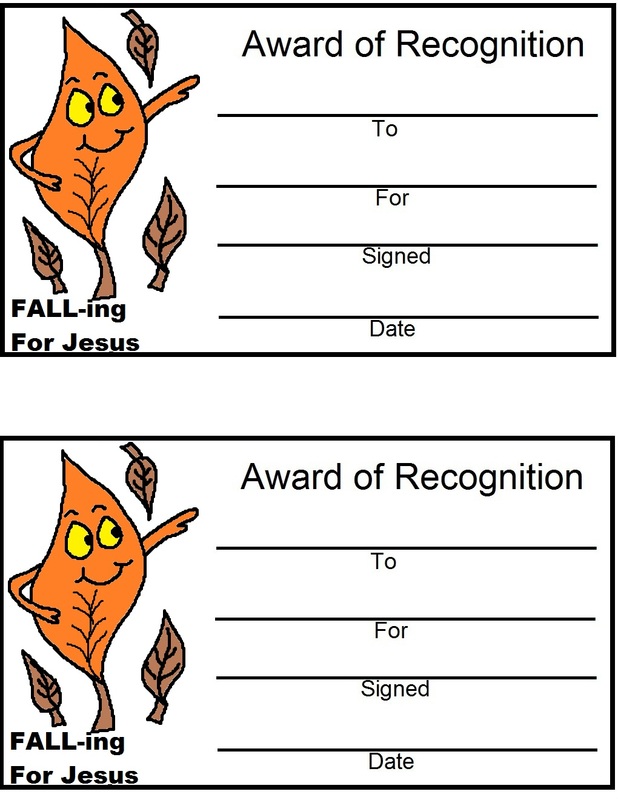 They come with coloring pages, recipes, crafts, activities and more. 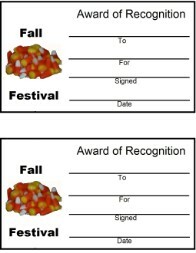 We have Church Fall Festival Ideas too.